I'm so excited to bring you not one, but two lovely expats today and they are practically famous. 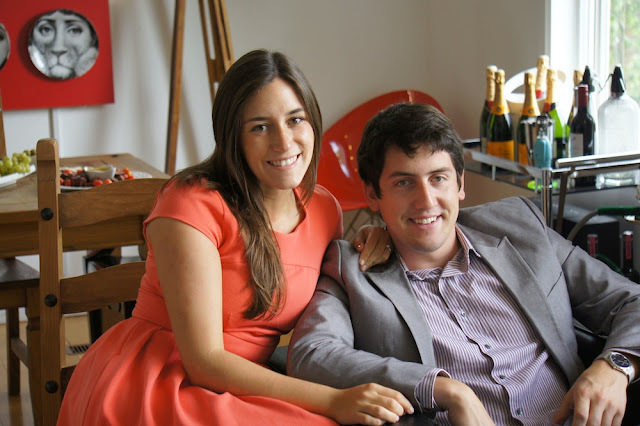 This year marked their television debut on House Hunters International. Jess: Mike and I are from Halifax, Canada – a small city on the Atlantic Ocean. 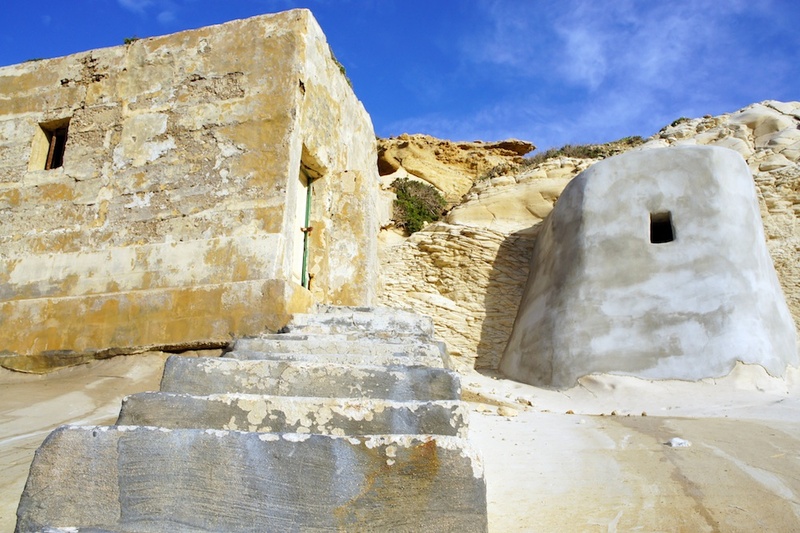 We currently live in Malta – an even smaller island in the middle of the Mediterranean Sea. Mike works from home for a Canadian IT company and I am a postgraduate student in a dual marketing degree program with the University of Malta and San Diego State University. 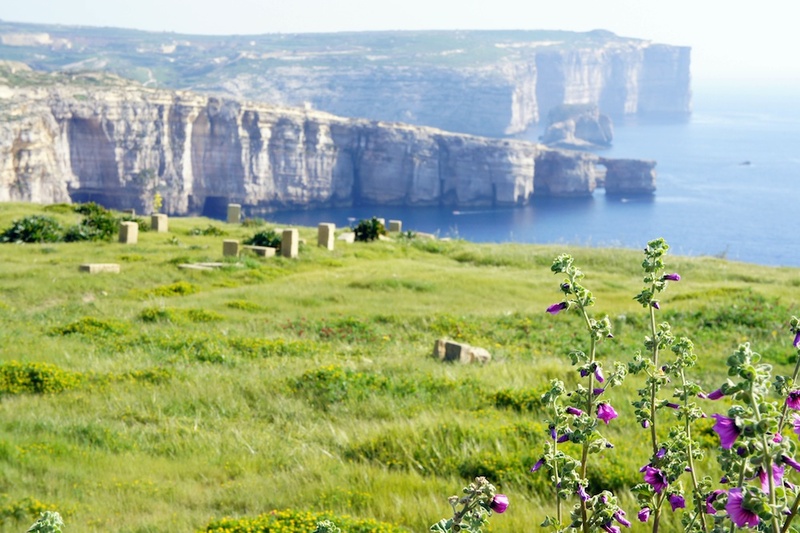 -How did you end up in Malta and what inspired you to make the move? Mike: I first ended in Malta because I wanted to do a semester abroad while I was in university. The University of Malta was the only English-speaking school in southern Europe that my home university had an exchange agreement with, so it was a natural fit. I studied economics, management, and accountancy while I was here. 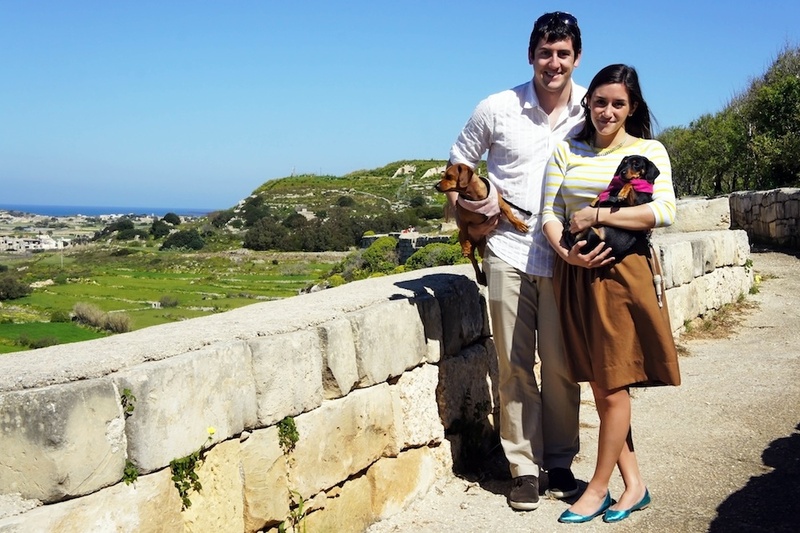 Jess: We first came to Malta in 2008 while Mike was on exchange here, and we accidentally fell in love with the place. Accidentally, since we didn’t even know Malta existed prior to Mike’s exchange, and because we weren’t looking to permanently move abroad at the time. In 2010 I was also able to study abroad in Malta during my undergraduate degree (art history), and we’ve been here ever since. We were inspired to make the move by our itchy traveller’s feet, our desire to try something new while we were young and it was easy, and a strong sense that Malta was the right fit for us right now. Jess: We are never stumped about what to do with our spare time – beaches, pools, museums, festivals, Neolithic temples, art galleries, hiking, rock climbing, or simply walking around a new village – we’re spoilt for choice. Mike: The ability to travel easily and affordably (vs. living in Canada). Jess: I miss ‘city’ life. Malta doesn’t have a proper, large city and all of the diversity and vibrancy and excitement that comes with it. Mike: Dill pickles and the convenience of one-stop shopping. It’s very difficult and time consuming to find certain things in Malta, and we often have to order them from abroad. 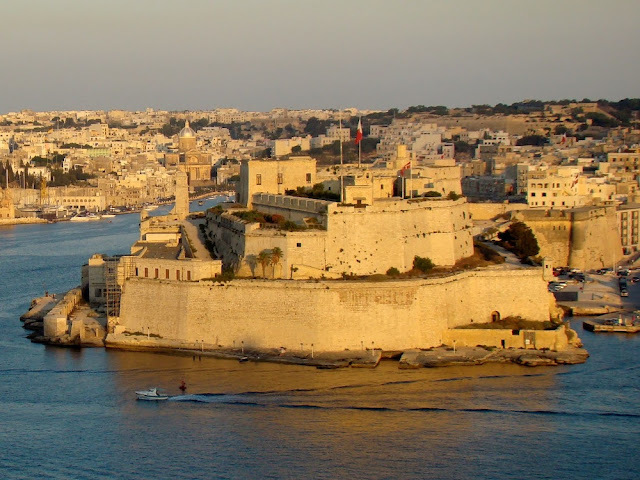 -What has been the most difficult thing to adjust to in Malta? Mike: Being treated differently because you’re a foreigner. If you’ve ever lived abroad you’ve experienced this – it’s not unique to Malta, according to most other expats we’ve talked to – and it takes some getting used to. Jess: I agree with Mike (even though, let’s be honest, it’s a bit taboo to talk about!) 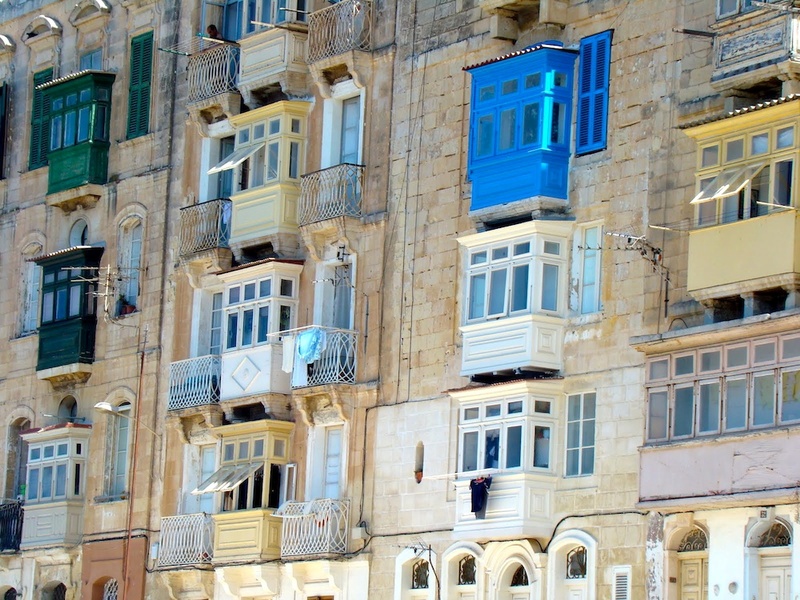 Sometimes, being a foreigner in Malta does mean different treatment – foreigner prices or foreigner policies. But it comes with the package, and the pros of living in Malta far out weight the cons. Mike: Constantly, even after two years, I get in to the passenger’s seat of the car – and I’m the driver. Cars in Malta drive on the left side of the road, and the driver’s seat is on the right side of the car. In Canada it’s the opposite. Jess: Having our friends and family visit us over the past few years has been really nice. Skype is also great. But really, it’s a good attitude that makes life abroad easy (or easier). -What is the biggest lesson you've learned from your time in Malta? Mike: Having moved to a new country with a different language (people in Malta primarily speak Maltese, although 99% of people in Malta can also speak English) and a different culture, I have a new respect for people who have immigrated to other countries, like Canada. If the opportunity arises, we will definitely make more of an effort in the future to connect with immigrants in Canada and make them feel welcome. Jess: I’m a naturally shy person (aren’t all bloggers?) and since moving to Malta I’ve been constantly challenging myself to talk to more strangers, accept more social invitations from people, give more social invitations to people, and become more involved and present in my community and my new home country. As you get older, making friends is hard, and doubly hard in a foreign country where your partner works from home. But when you’re an expat, especially in a country full of other expats, you get to let your guard down a bit. And that’s when good things start happening. Mike: Australia, for its nice weather and friendly people. All of the Australian’s we’ve met are fantastic, and we know a lot of people who have moved down under and loved it. Jess: London. Even though the weather is a bit drabber than Malta’s, I find London completely intoxicating. It’s the best of both worlds – it reminds me of everything I love about Canada (friendly, polite people, lovely clean cities) and everything I love about Europe (diverse cultures, fascinating history and culture, great arts scenes, great food, great travel opportunities, great vibe). Jess: Avoid comparisons. Just because something is different doesn’t make it any better or worse than what you’re used to. That kind of mindset will get you through the tough times (and there will be some). Mike: Expect absolutely everything to be different. And expect a lot of things to cost more than you might expect – household stuff, car repairs, etc. – since you don’t have the local’s scoop on where to buy things and how to get the best price. Thank you Mike & Jess. I could relate to almost everything you spoke of and I loved your advice! If you are curious about life in Malta, check out their blog here. always love looking at their amazing malta pics! and they're so right about never comparing anything to home! Malta...how fabulous! Loved this post and look forward to "meeting" more expats and reading about the amazing lives they've created for themselves. gorgeous pictures! a girlfriend in highschool was from malta and it always sounded lovely. 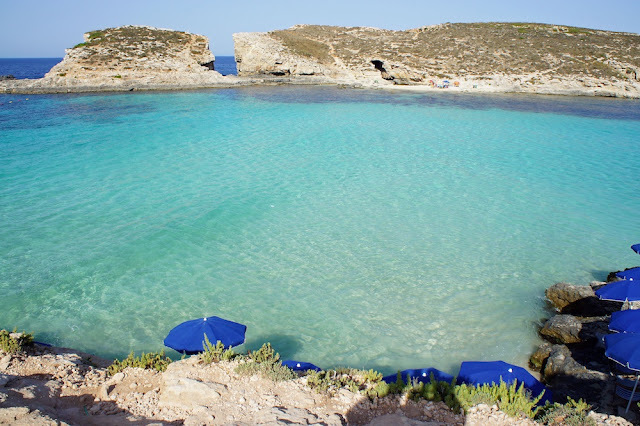 Malta is on my Travel List! I can not wait to go. These photos make me want to pack my bags now! Great expat story.